Shahzad Ahmad is responsible for the delivery of NextGate’s Cloud offering and 24×7 managed services operations globally. He brings over 15 years of experience within outsourced IT operations, cloud platforms delivery and client engagement roles within USA, UK, Europe and Middle Eastern regions. 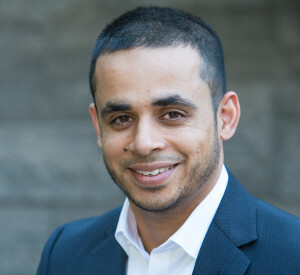 Prior to joining NextGate, Ahmad was Vice President of Service Operations at Orion Health where he was responsible for managed services, support and SaaS solutions in the United States. Shaz has an MBA in Marketing and a Masters in Service Management from University of Northampton, United Kingdom. He is also an ITIL V3 Expert and PRINCE2 qualified professional with a successful track record within the IT and SaaS industry, across multiple platforms and varied industry sectors.